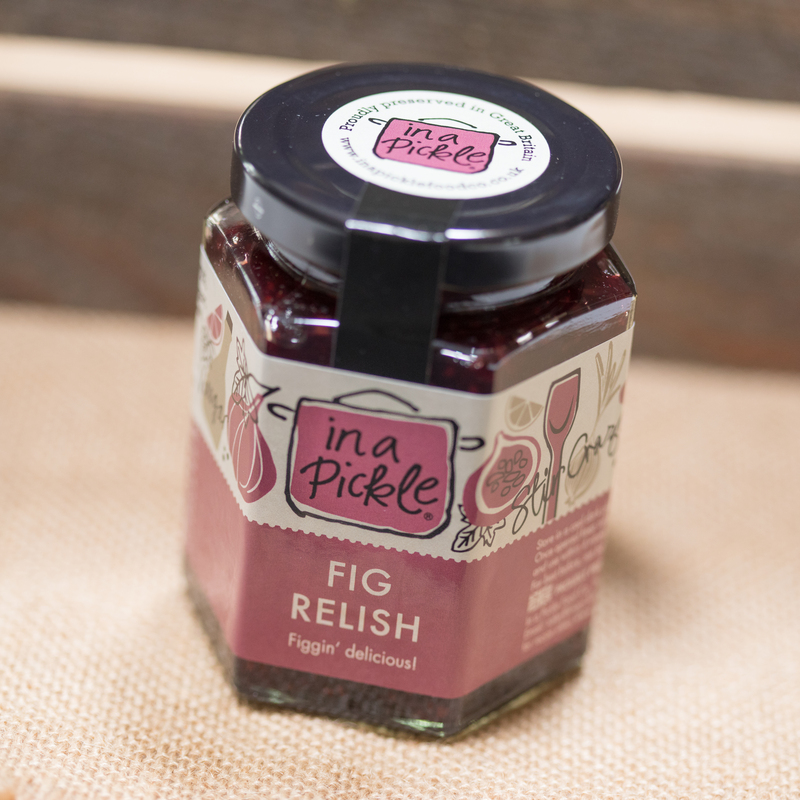 Figs have a wonderful jammy quality that makes them perfect for a sweet, sticky relish like this one. 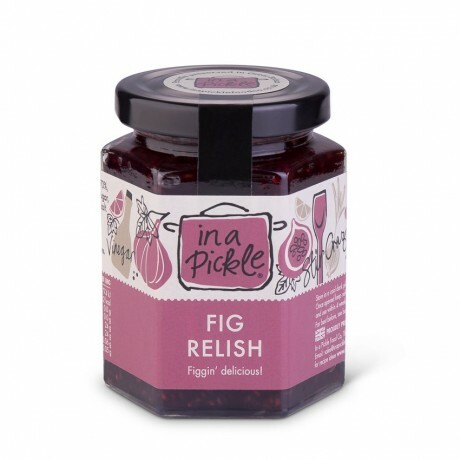 A superstar on the cheeseboard, going with all sorts of cheeses, our Fig Relish is especially good with a strong, gooey Camembert. Figs, onions, vinegar, sugar, oranges, spices, salt.